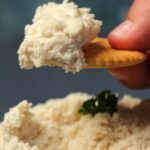 Super cheesy vegan cashew cheese sauce. 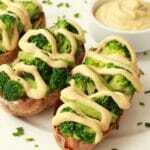 This smooth and creamy sauce is wonderfully satisfying and simply delicious drizzled over almost anything! 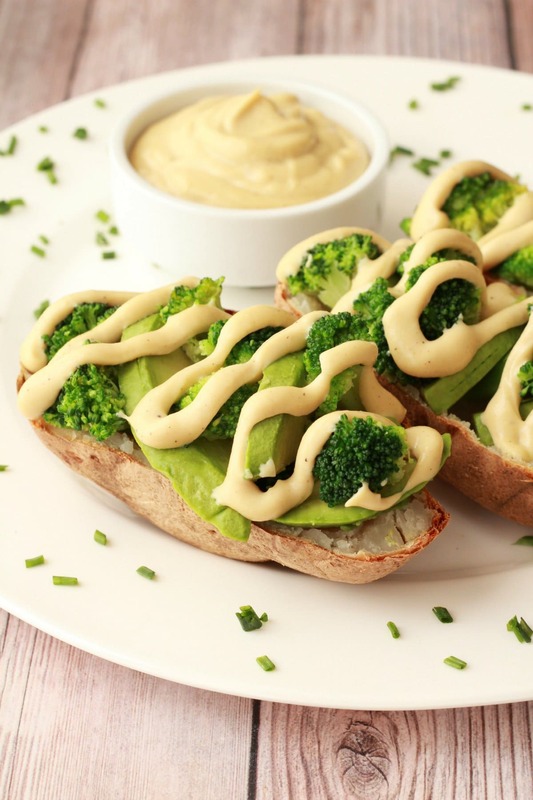 I suddenly realized that we didn’t have a fabulous cashew cheese sauce – that you can use to drizzle over things – on the blog yet! So I had to remedy that situation quickly. Because this is really a staple recipe. Something to drizzle on anything and everything. 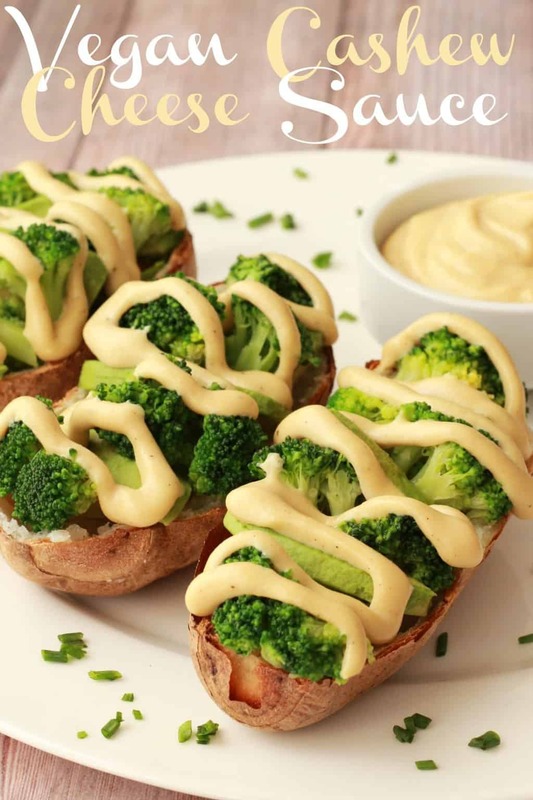 Pizzas, pastas, potatoes, salads, you name it, if it’s a savory dish, it would likely benefit from a drizzle of this cashew cheese sauce. For those who don’t eat nuts, we have a vegan cheese sauce that is entirely nut free, and when it comes to cashew cheese, we have a sundried tomato cashew cheese and a sweet basil and chive cashew cream. 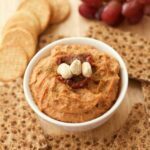 However, the sundried tomato cashew cheese is more of a spread or dip, it’s thick and spreads wonderfully on crackers, and the basil and chive cashew cream is a fabulous salad dressing and also great when you want something to drizzle. But when it comes to a cashew cheese sauce that is just dying to be drizzled on a homemade vegan pizza, well, this is the stuff. 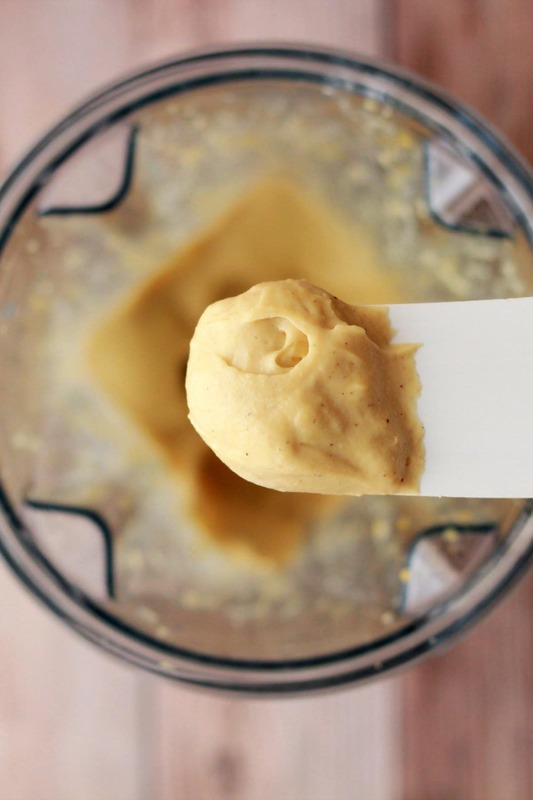 Whipping up a batch of cashew cheese sauce is super easy, you just need a nice sturdy blender to do it. We don’t even pre-soak the cashew nuts, it’s just too easy! But if your blender is a less sturdy machine, then soak the nuts first. You can pour over hot water and soak them for an hour and then they’ll be easier to blend. Even 15 minutes can be enough to soften them if you put them in a bowl and pour over some boiling water. If, however, you have something like a Vitamix then just go for it! No soaking required! You just throw the ingredients into the blender, blend until smooth, and that’s it. Super delicious drizzled on almost anything! Make up a batch and then keep it sealed in a container in the fridge where it will last a few days. 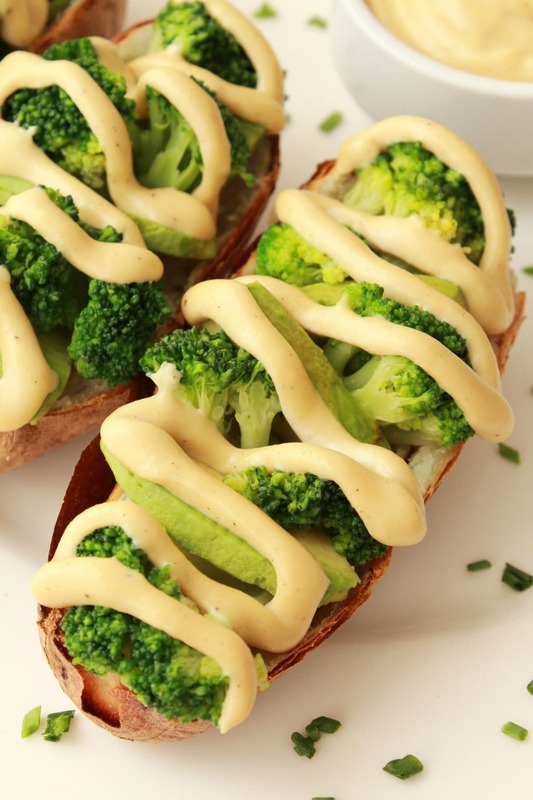 Let us know what you think of this cashew cheese sauce in the comments and please rate the recipe too. Thank you! And do sign up to our email list! You’ll get a gorgeous free ebook and you’ll stay updated with all our latest recipes! 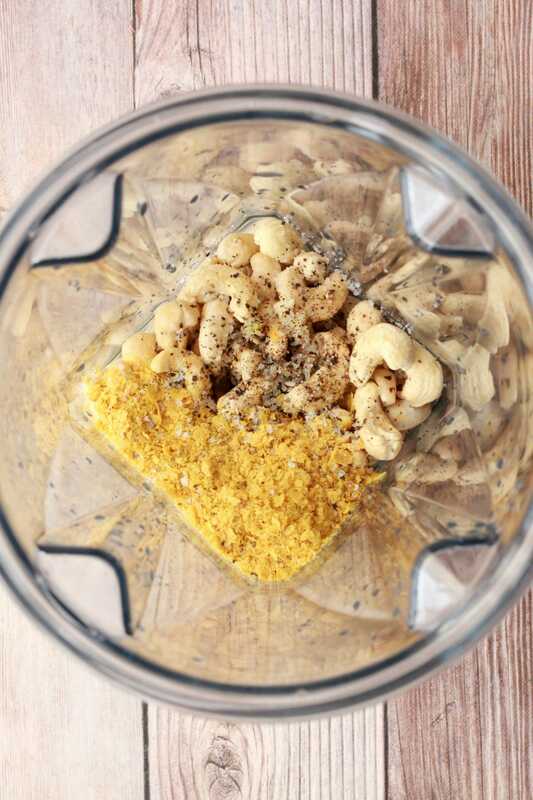 Add the cashew nuts, nutritional yeast, crushed garlic and lemon juice to the blender jug. Add sea salt and black pepper. Measure out the water and add it in. Blend until very smooth and creamy. 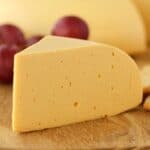 For a thicker cheese, use less water. For a thinner salad dressing consistency, use a little more water. 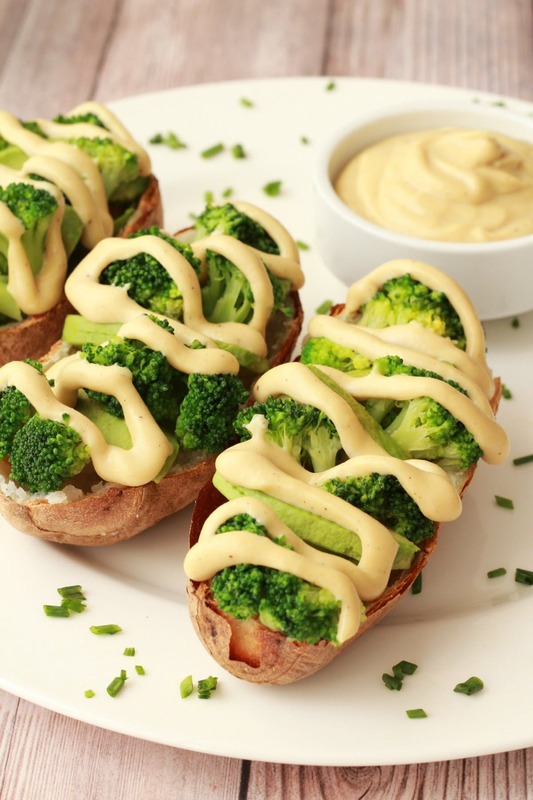 Serve drizzled over baked potatoes, vegetables, pizzas or pastas. I made this the night before taco night! 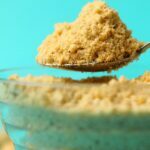 The recipe overall really worked for me – the ratio of cashews to nutritional yeast, garlic etc. 5/5 Loved the limited number of ingredients, 4/5 The amount of water was not enough. I had to add more water. Instead of writing the measurement as 5 Tbs, I would change it to 1/3 cup – 1/2 cup depending on preferred consistency. I will def make again! I might add some jalapenos to my next batch… Thank you for sharing such a great recipe! 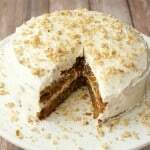 Alison, I wish to thank you so much for sharing your recipe and tips! 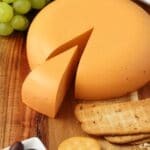 I joke that I am a vegan-wannabe only because I do not know how (or don’t want to) give up cheese!!!!! 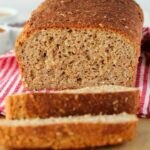 So, your recipe, that I just made a few minutes ago, is the thing that will probably shift me from a wannabe to an actual Vegan! I used my vitamix, glad I did not have to soak. I wanted it thicker so I added only 4 TBS of water (not 5). I had to use a spatula to scrape the inside corners (some of the mix was crammed into the corners). It turned out creamy and delicious! I’m having it now on my blackbean burger and a small salad of spinach and broccoli. YUM!!! Delicious! I doubled the recipe and added some dry mustard and some smoked paprika to it. 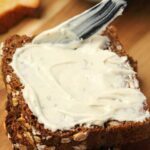 Definitely my go-to nut cheese recipe! Can I use cashew butter if it’s from say Whole Foods or MOM’s where it’s JUST the cashews that have already been blended? What would that ratio be? I have no idea of the ratios for that. You would have to experiment. I love this! I’ve been eating it on everything, a tofu scramble, nachos, even spread on a sandwich 🙂 Thanks for such an easy recipe! Hi my daughter can’t eat nutritional yeast, are you using it in this recipe just for flavour? Thanks. Could be used as a Mayonnaise? And if so, how long would it last refrigerated please? Made this in my food processor. Quite a nice flavour, but couldn’t change the granular consistency, no matter how much I blitzed it. A bit disappointing. Absolutely beautiful and super easy. Cant wait to give my boy the rest on pasta as he loves mac cheese and cant have it. Thanks. I am new to the vegan lifestyle and am enjoying learning the many uses of soaked cashews! This is a delicious, easy, and versatile recipe. Thank you for sharing! Wow, this recipe really tastes like cheese sauce. I added an extra garlic clove, drizzle of olive oil and a touch of miso paste. Excellent. Thank you. How long will this last in the fridge? any idea? Hello! Do you know if you can freeze this recipe. I want to make it ahead for a busy weekend. Thanking you! I made this for the first time today. I was looking for a sauce to put on my Udon noodles, broccoli and tofu. It was great. I did add some more water to thin it out, but the flavor was great! 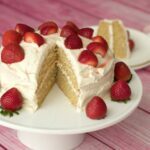 I will be saving this recipe and making it again!